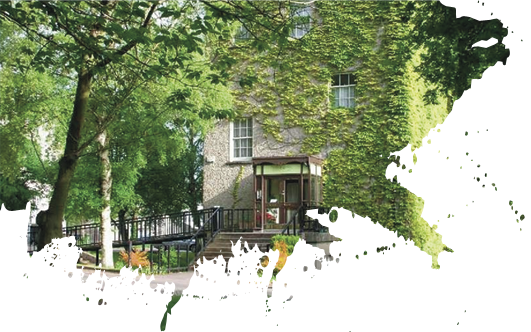 THE CENTRE is set in Tallaght Village 12 km from Dublin city centre. 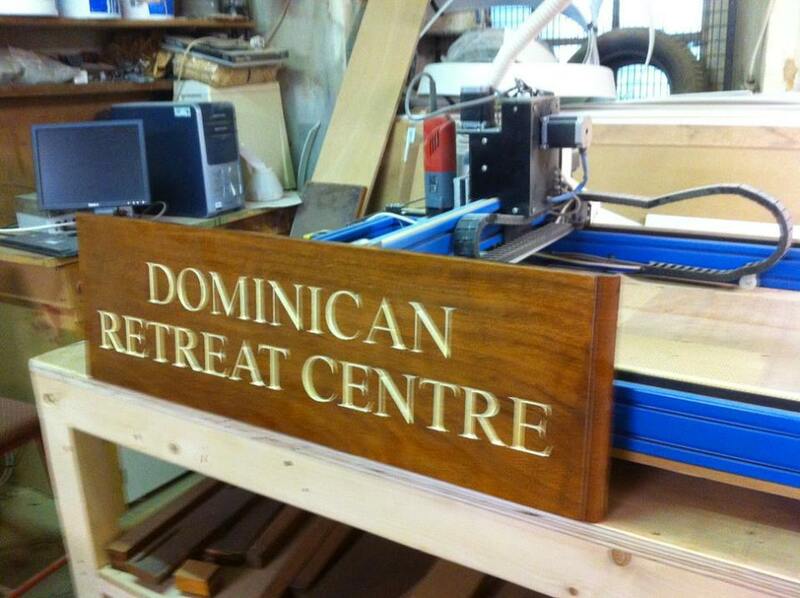 It has been in continuous use as a retreat centre for over 80 years. 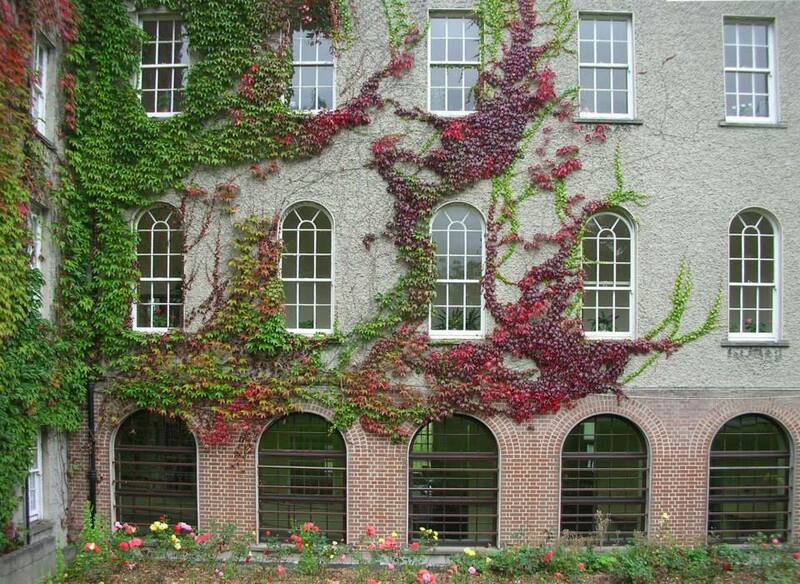 The 18th-century Walled Garden offers tranquillity for mindful walking, spaces to sit, to pray, to meditate. It is full of ancient and unusual trees, the most special one being ‘Maelruan’s Tree’, one of the oldest walnuts in Ireland. 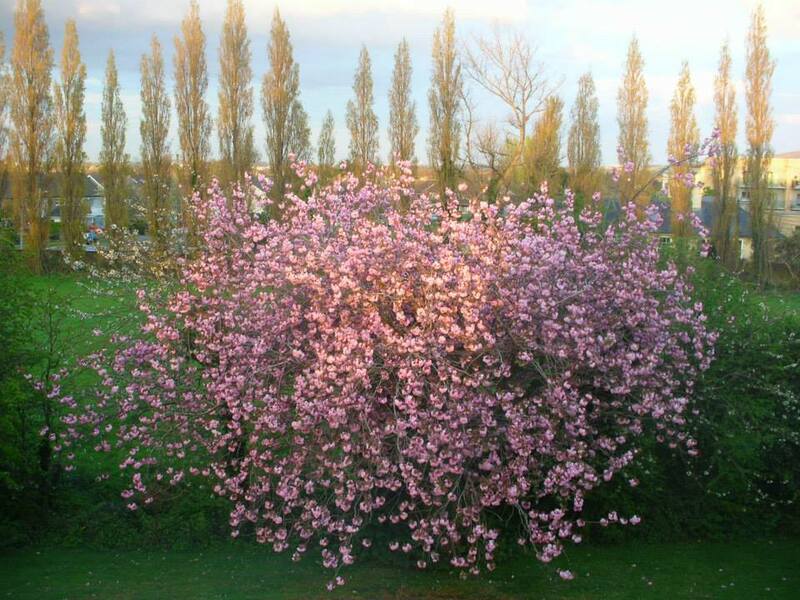 (For an article on this tree, see our website www.goodnews.ie, ‘Jacob’s Well’, 2015). 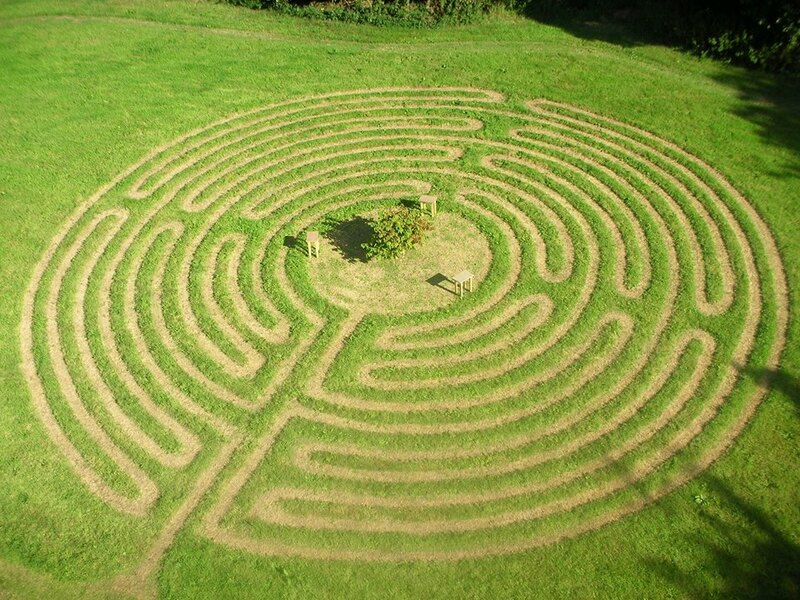 There is also the ‘Lime Garden’ (named for its five giant lime trees); in it you will find the Labyrinth, to connect the inner and outer spiritual movements in your life. We welcome individuals, as well as large and small groups. Retreats and events are open to people of all faiths and denominations. There is a refreshing open hospitable atmosphere for workshops, seminars, conferences or gatherings. Set on four floors, the Centre has one large and four smaller conference rooms. The large conference room can hold up to 100 people; the smaller ones about 20. Other rooms are available for one-to-one sessions or small group meetings. 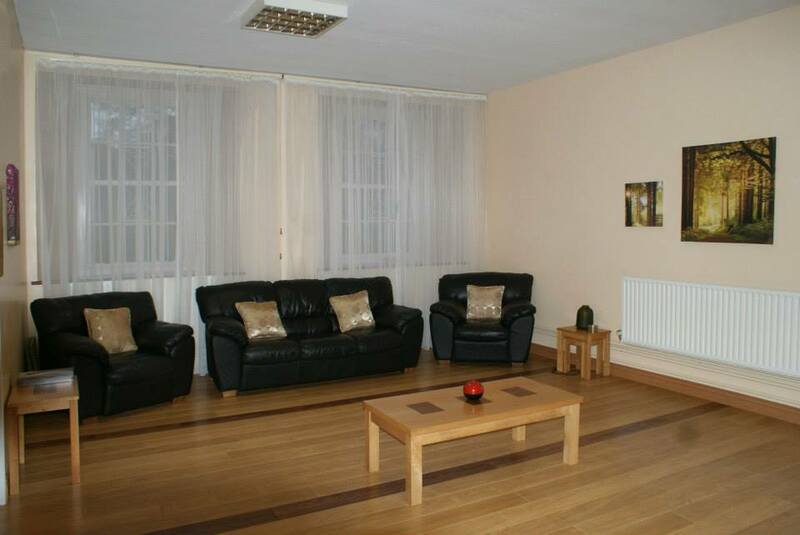 There are two sitting-rooms with comfortable couches and a relaxing atmosphere. The Oratory gives a sense of peace and sacred space. We are happy to facilitate Baptisms, Weddings, Anniversaries or special occasions. Parking is free for all participants. We can cater for 30 people on a residential basis. Additional camp beds available for big groups. There is a lift to all floors. YOU ARE WELCOME! Please tell us in advance if you have special dietary requirements. We will do our best to care for you. But please remember that we are not qualified to care for the sick. 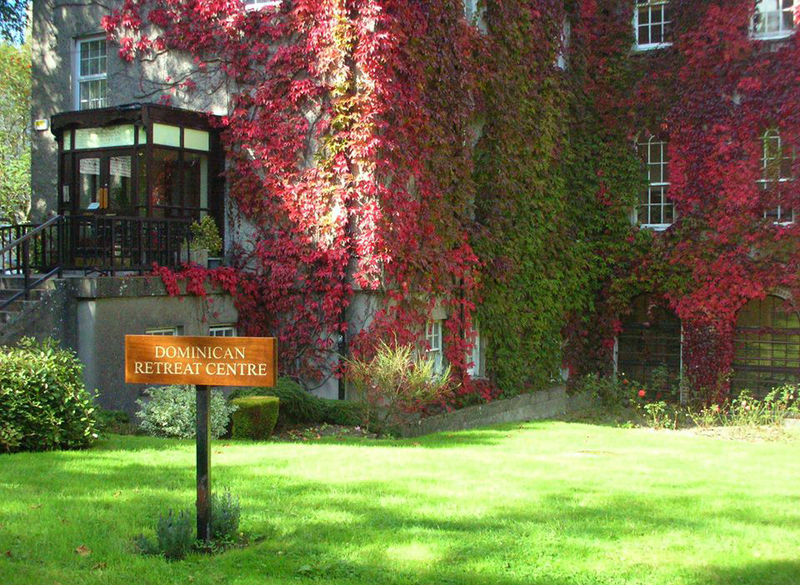 Whether you are returning for another retreat or coming to us for the first time, we look forward to welcoming you. A guided "contemplation" in which Mooji guides those at satsang in New York to be "Simply Here" in Natural Being. The video is approximately 18 minutes long, and some would call it a meditaiton. However, Mooji does not label it as such; in fact, it seems to take one into that unassociated state mentioned above as 'Natural Being'.... so sit back and be "Simply Here". Recorded September 2009 in Port Chester, New York.